Emails are still the most effective way to generate and convert quality leads. According to Marketing Sherpa, email marketing has a 2x higher return on investment than cold calling, networking or trade shows. You probably already know this information and have been sending out compelling email content for years. But have you invested in email automation? 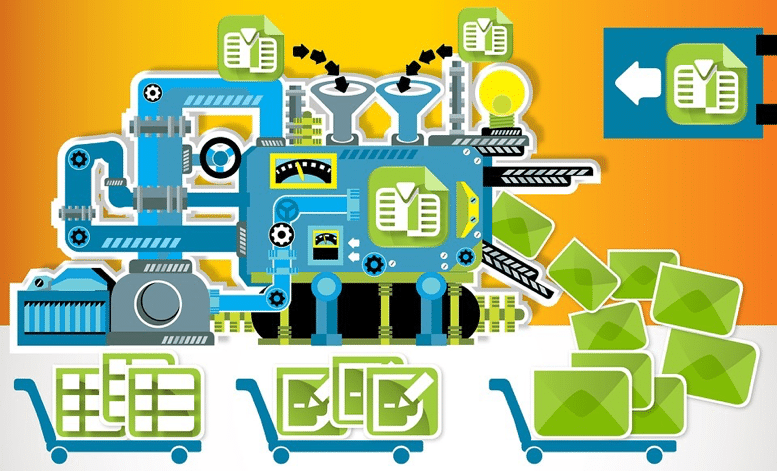 Are you effectively making use of your marketing database? 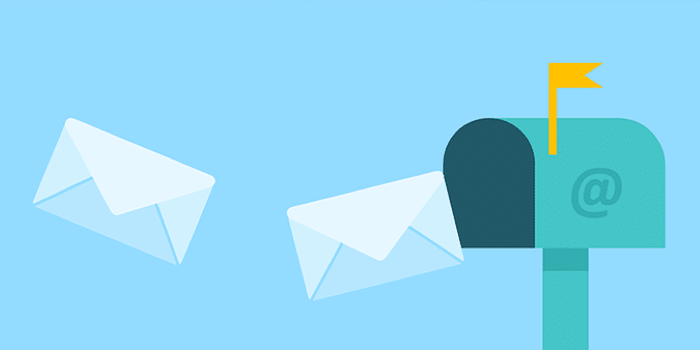 As your business in Minneapolis continues to grow, you want to be able to scale your business by using essential email marketing lead nurturing workflows. It is the ideal way to nurture existing contacts and engage new prospects. A Forrester report found that B2B marketers who make use of marketing automation experience an increase of 10% in their sales pipeline contribution. The contacts in your database are all at a different part of the sales funnel and you want to be able to send email campaigns to the right group of people that speaks to their specific requirements at the right time. Lead nurturing can be a lot more effective if you can trigger automated workflows based on the customer’s behaviors. You’ll be saving both your marketing and sales teams a fortune of time when you automate. You get to choose what content gets emailed based on the actions a target takes online. The email will be automatically sent as soon as their actions are picked up –you do not need to manually send out an email to a specific address, it is done for you. You will never have to send one email to all of your leads at once and hope for the best (spray and pray). Now you have more information to segment your leads and only send them relevant information that will address their interests, pain points or answer any of their pressing questions. Workflows allow you to customize the timing for every campaign down to the minute. If a lead is closer to making a purchase you can send them more emails in the week compared to someone only at the start of the sales funnel. If your data has revealed that a specific company responds better to emails after business hours, you can set the time to accommodate the targets habits. Once you have set up the campaigns, they will keep running according to your rules, actions and timings with no further work required from you. You will know it’s time to start automating your lead nurturing efforts when your sales team expresses unhappiness at the quality of the leads, when you are ignoring leads because they are not ready to buy yet or you are continually sending out the same email content to your whole database. You should be using the data you are getting from your customers to be able to segment for maximum optimization of your email strategy. If you are manually updating your contacts information and manually sending emails you need to get automation software as a matter of urgency. 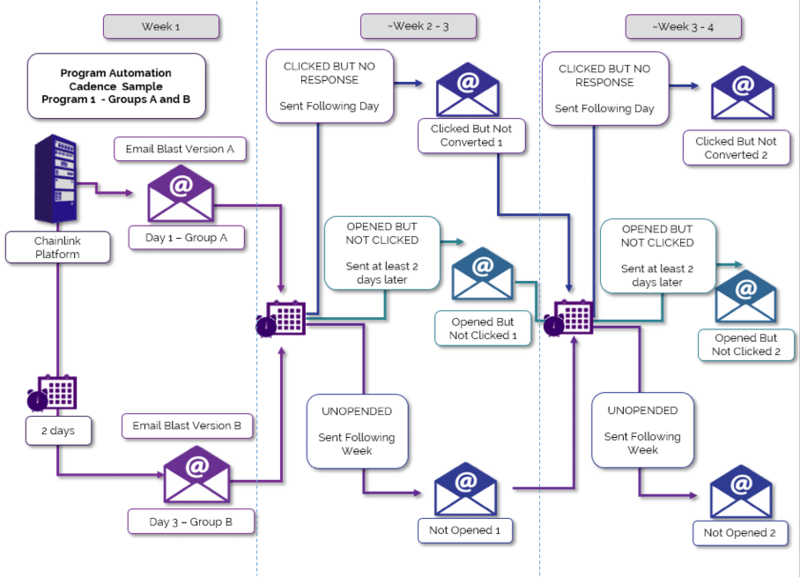 You’ll be able to create the content for the different emails ahead of time and then simply build workflows to schedule them in your preferred order. You get to choose the exact length of your campaign. You can then set up the email notification alerts to inform you when a target takes a desired action like downloading pricing information etc. Workflows love multiple actions and doing all the work for you. You can create workflows to welcome new subscribers to your blog/newsletter or when they have converted to being a paying customer. You could also launch a workflow to re-engage inactive contacts who have not been visitors to your website for some time. After a customer has made a purchase you can trigger upsell workflow opportunities for them as well. Basically automating your email using the power of workflows will free up an ocean of time to spend on generating superior quality content. You can set up drip-marketing email workflows that will provide relevant and helpful information on your products or services. You can make sure that you stay top of mind for your existing customers, brand new customers target audience and old customers. When new customers download a webinar or eBook, sign up for a free consultation or enroll in any one of your programs they have clearly showed their intent and you can begin sending them automated emails to engage these new arrivals and introduce them to the glory of your brand. 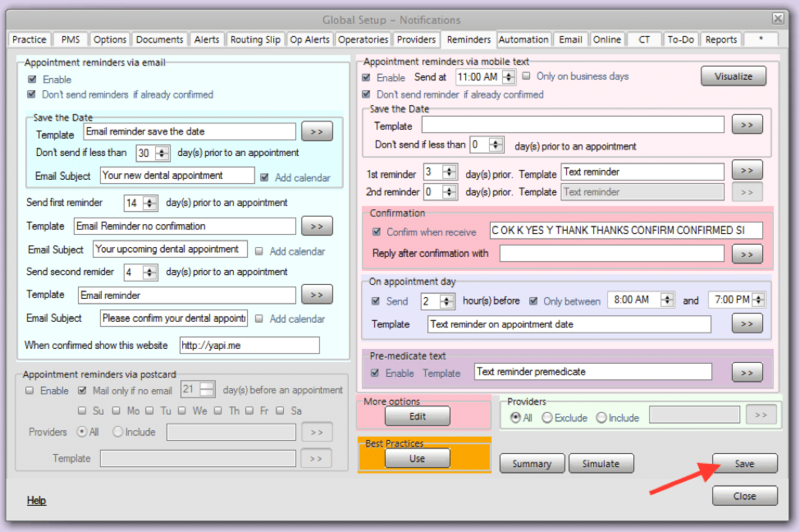 Another area of your business that could benefit from automation is your appointment reminder. These are often executed manually and take up a lot of time. You can set the reminders to go out one week and one day before the meeting or conference, and it ensures the notifications are sent out on time and to everyone. You no longer need to makes calls or send emails because personalized message reminders will be sent automatically about the date, time, location, client, attendees and any special instructions. Another essential component in your automation efforts is a customer retention program. Your goal is to decrease the time between purchases and to increase the amount of total purchase over the lifetime of a customer. Customer retention must be part of your daily routine if you wish to lower churn rate and increase revenue. You can implement a customer on boarding program showing the customer the value of your offering from the outset. Follow up with the customer and to see how the purchase is working for them. Be sure that you have identified your risk customers and be proactive about offering them exceptional customer service to keep them in the fold. You can even put in effort to win back lost customers. When you make use of an automated reputation management program you are essentially monitoring all of your online reviews as well as promoting positive experiences. It also captures the negative reviews which allows you to take action. You will be able to get a complete picture of your online reputation of your brand. You can also use the software to get more Google reviews and to submit new reviews through advertising campaigns. You will be able to see what has been said about your product on social media platforms as well and find out discussions that could be taking place about your company. Your business in Minneapolis will experience an increase in profits when you start to automate your emails with effective workflow solutions. It allows for superior lead nurturing initiatives that result in higher conversions as well as customer retention. Email Automation lets you scale your business and save you valuable time.